Eventually someone had to do it. Michael David Murphy created Tuning '77, a "seamless audio supercut of an entire year of the Grateful Dead tuning their instruments, live on stage." 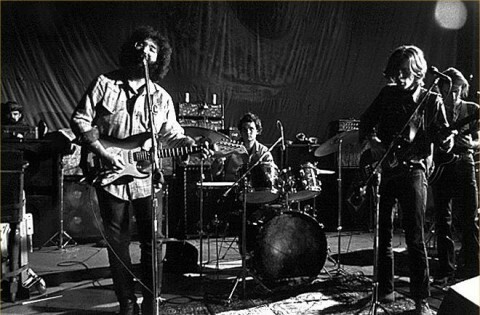 The mix uses every publicly available recording from 1977, and it's really all a prelude to this: 8,976 Free Grateful Dead Concert Recordings in the Internet Archive. You can listen to Tuning '77 here or below. It runs 92 minutes.